Bon Mardi Gras, Laissez les bons temps rouler! This enthralling mixture of flavors is guaranteed to weave a spell on your taste buds and work it’s magic from the very first sip. This is our version of that intoxicating drink, Voodoo. 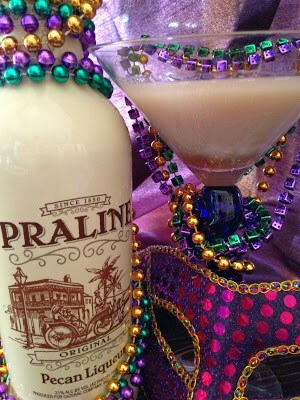 Our version is made with a sensational liqueur called Praline Pecan Liqueur. Perfect to sip chilled or added to this super spectacular cocktail. 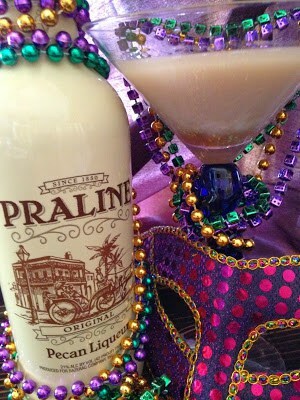 This first time I tasted Praline Pecan Liqueur I was staying with my daughter and her family in Athens, GA. It was delicious, in fact it was so delicious that I brought two bottles home with me. Here in Wisconsin, we aren’t able to purchase this tasty liqueur. It’s delicious chilled, making it the perfect sipper. 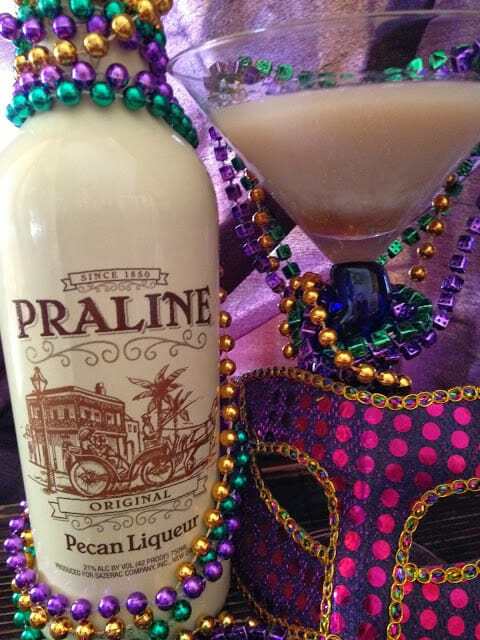 If you don’t want to just sip Praline Pecan Liqueur, make this sensational drink. 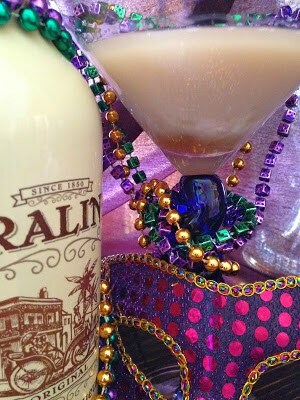 The classic voodoo cocktail is made with chilled Kahlua’, chilled Malibu Rum and Butterscotch Schnapps and chilled milk or heavy cream. Shake it up in an ice filled shaker, pour into a decorative glass and you are on your way to making a little magic. Don’t believe me? Make a few drinks and see what happens. You might be able to cast a spell on someone before the night is through. 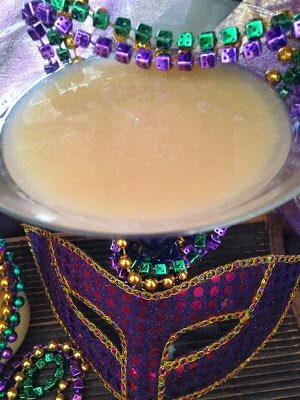 Pour the coffee flavored vodka, pecan liqueur, schnapps, and cream into a glass and stir well. 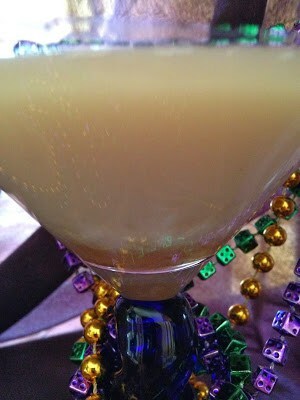 Pour the kahlua’, malibu, schnapps and milk into a glass and stir well. Kitchen Tip: For best flavor, always use pure vanilla extract. Imitation vanilla contains artificial flavoring and can leave a bitter after-taste. This sounds like it would be incredible! 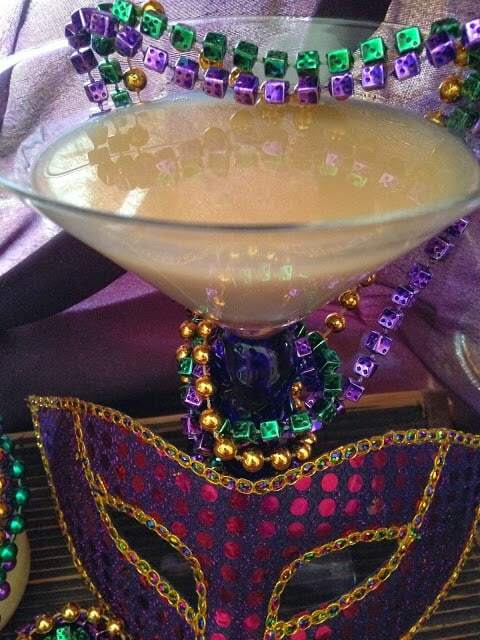 We can celebrate Mardi Gras from home. Love love love! Oh this makes me happy, Lynn!